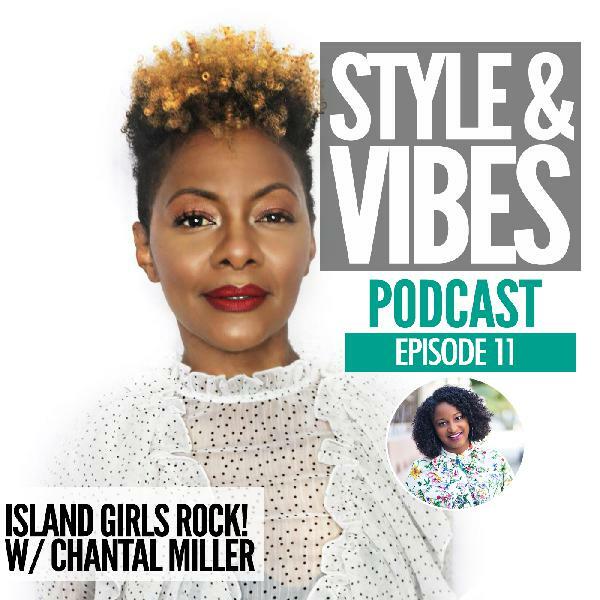 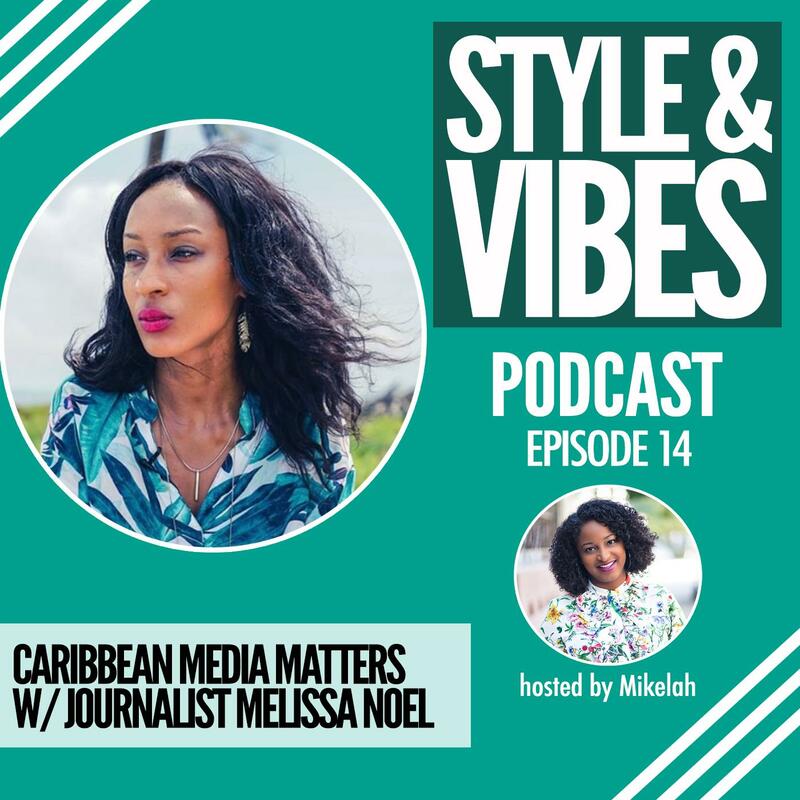 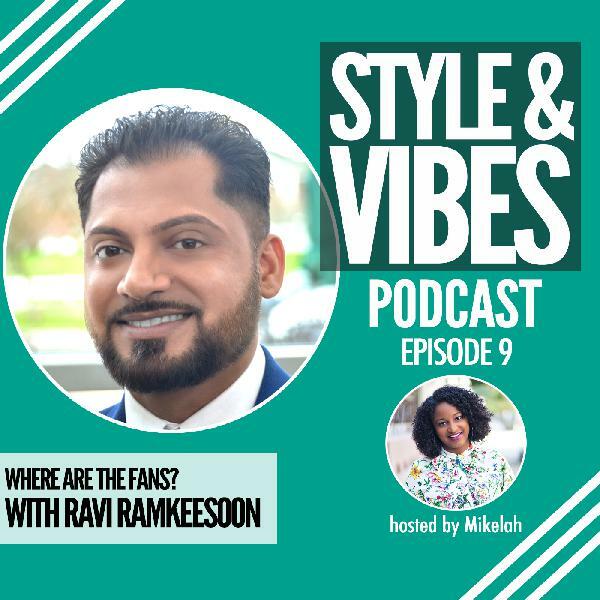 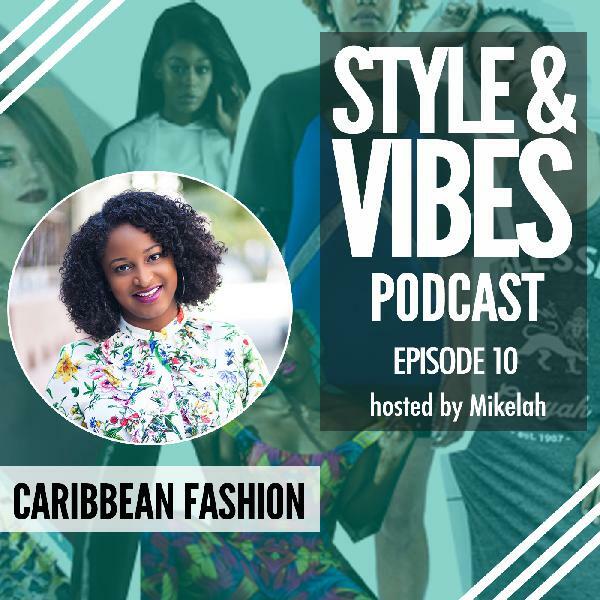 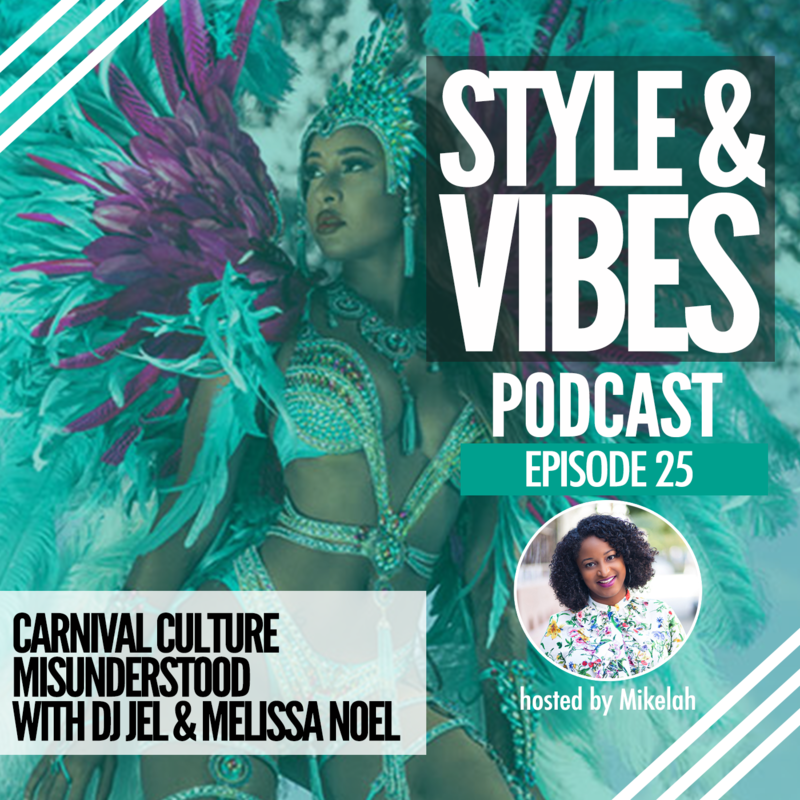 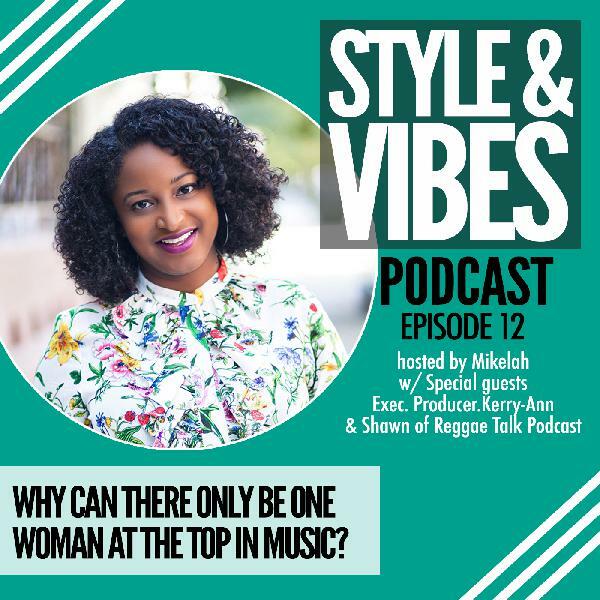 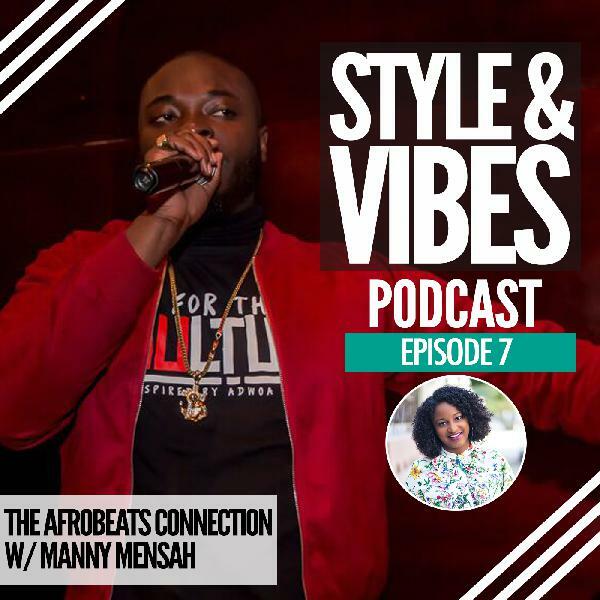 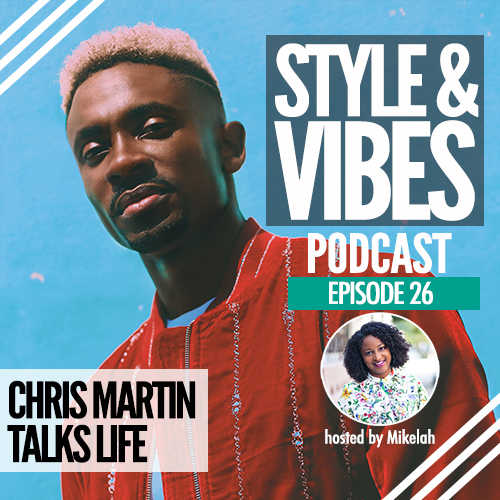 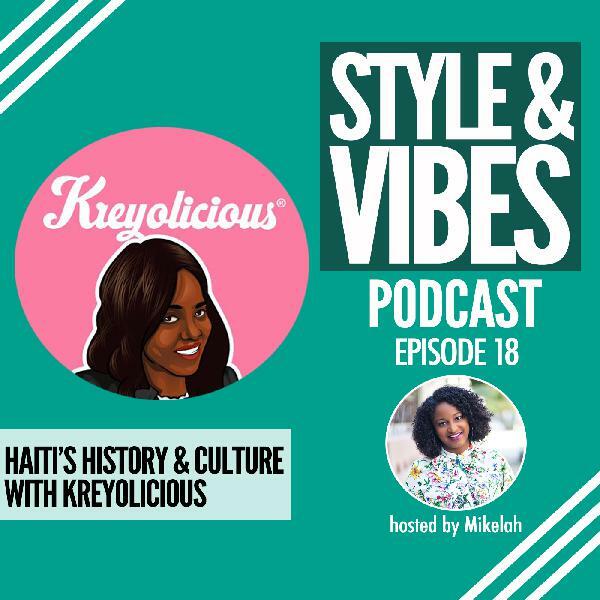 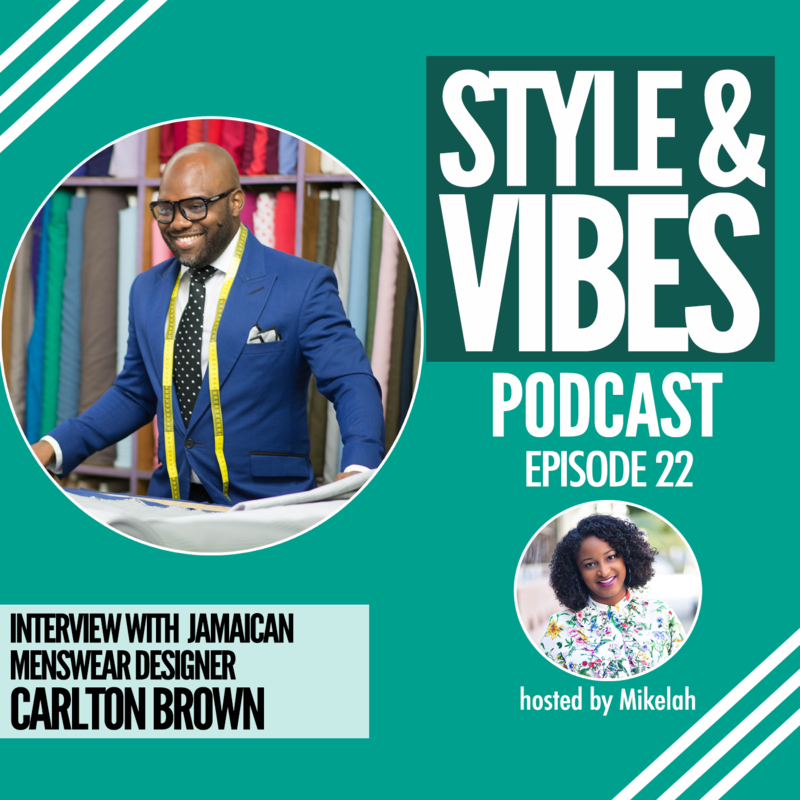 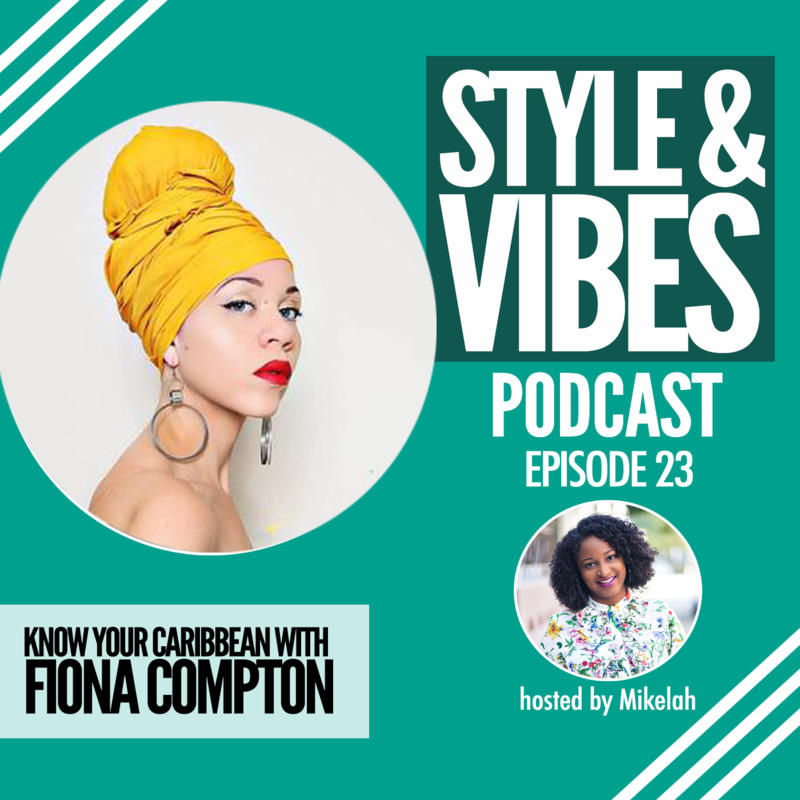 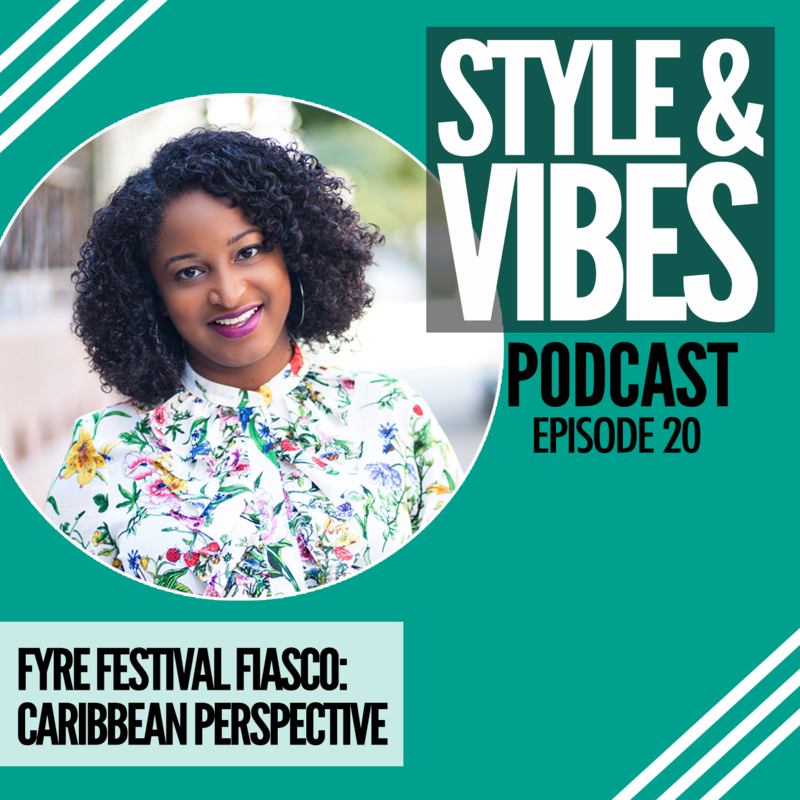 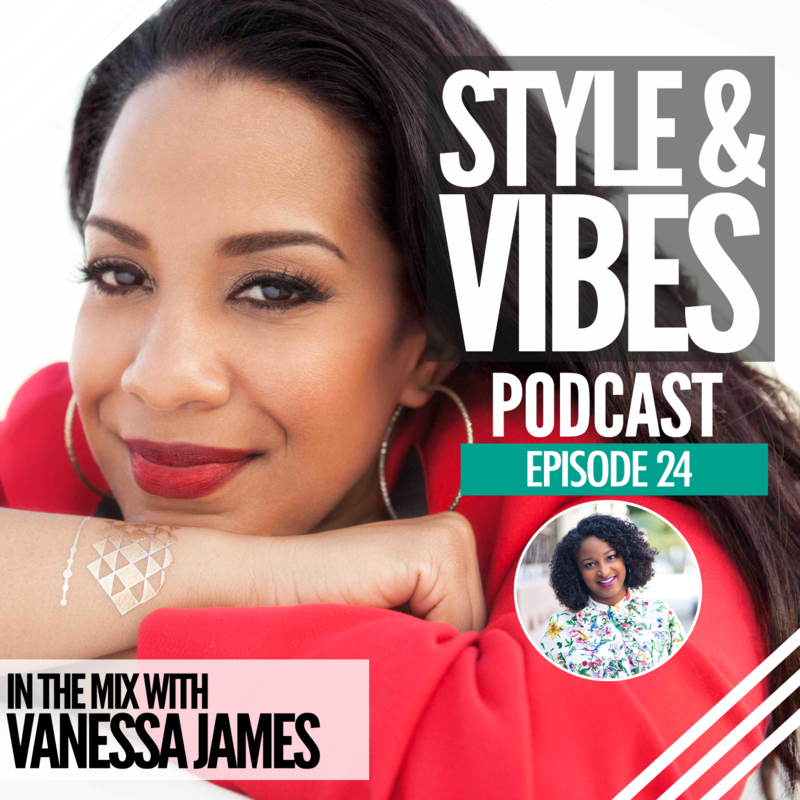 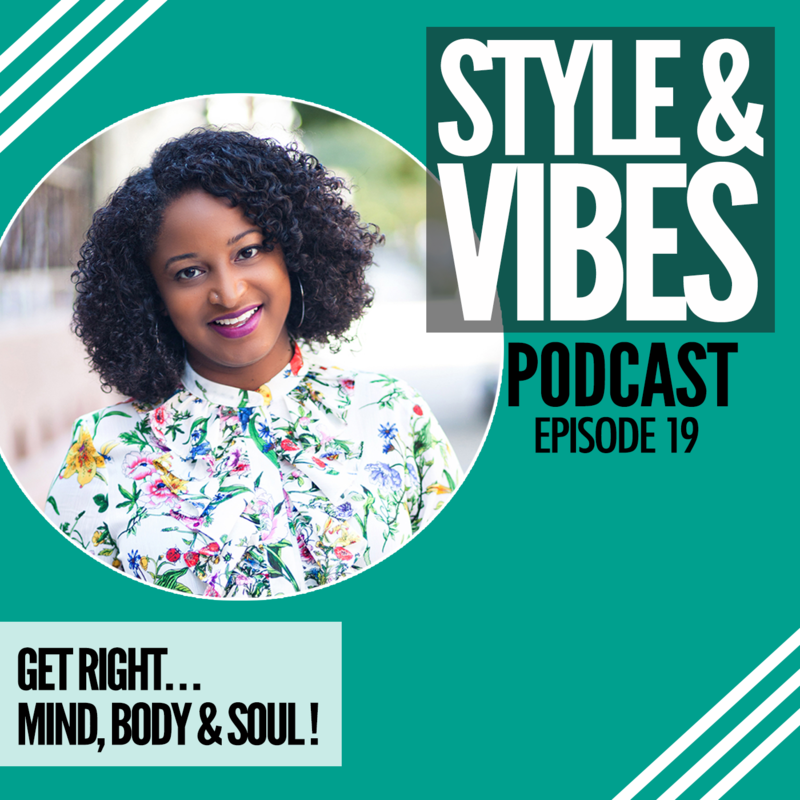 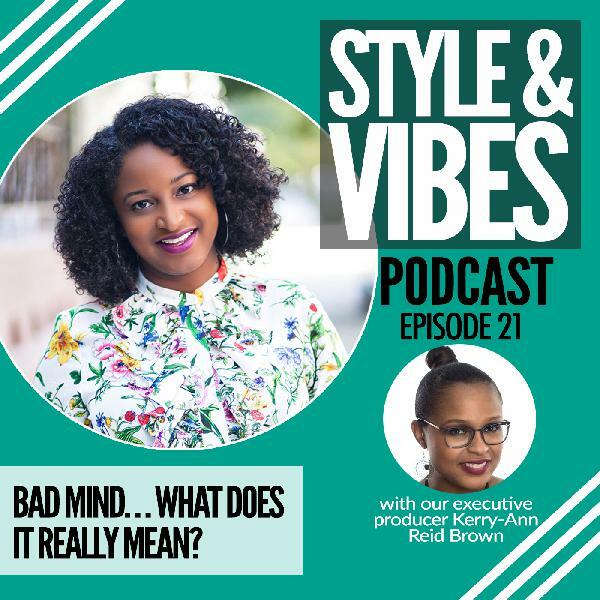 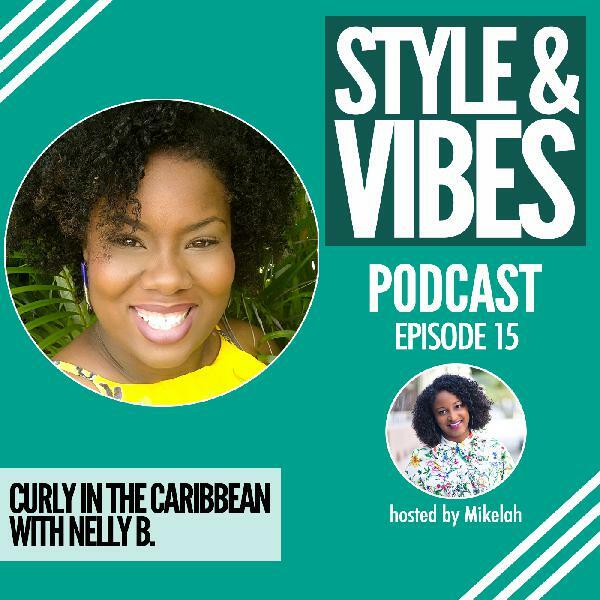 Created by Mikelah Rose, Style & Vibes is a Caribbean-American lifestyle brand that explores what’s going on in the Caribbean and its Diaspora through music, fashion, film and highlighting the best of both cultures. 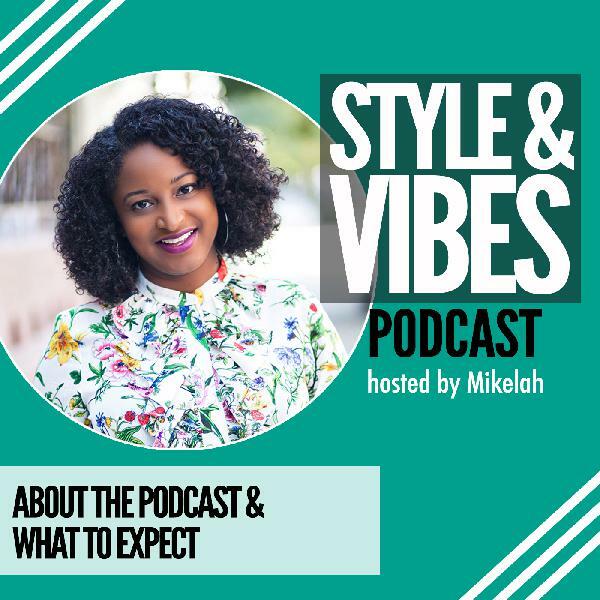 The show is a bi-weekly show with new episodes available every other Monday at 9am. June is Caribbean American Heritage Month and to celebrate the month and the launch of the podcast, there'll be a new episode every Monday in June. 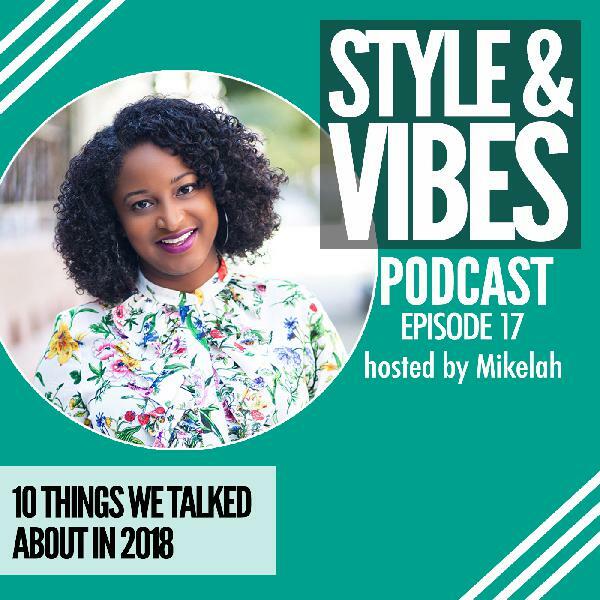 We go back to our regular schedule in July. 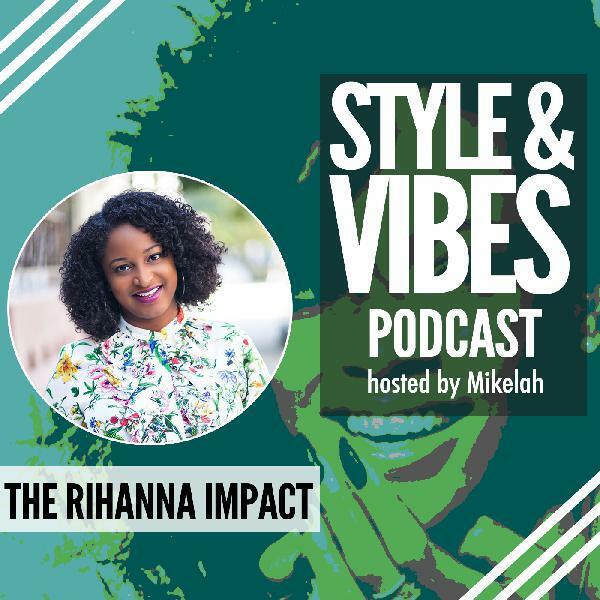 Tune in to Style & Vibes!